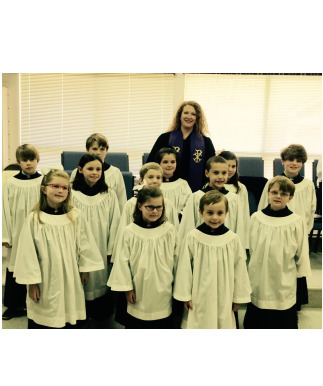 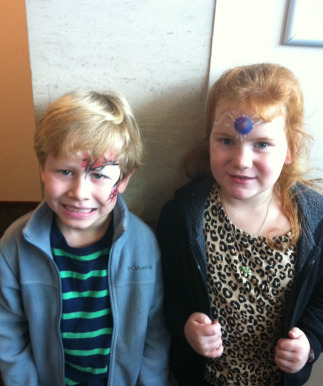 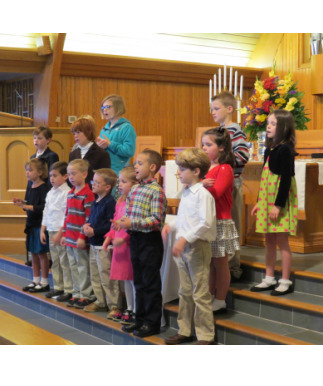 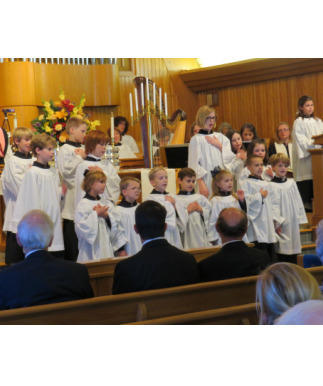 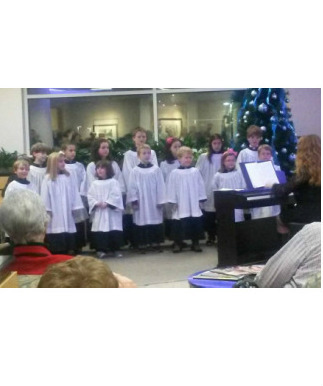 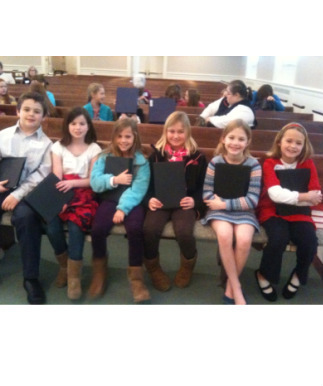 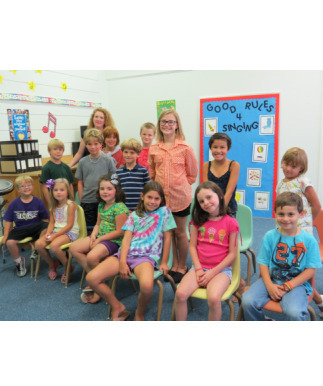 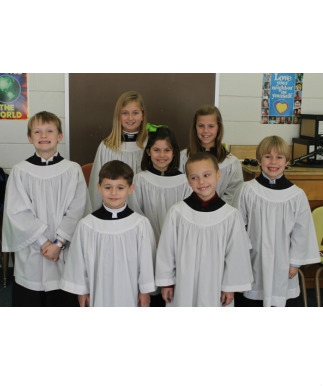 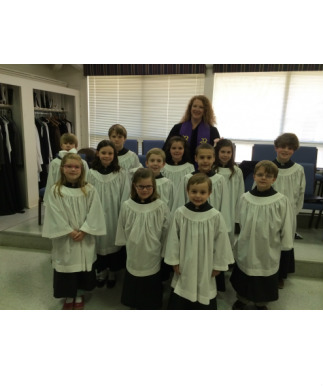 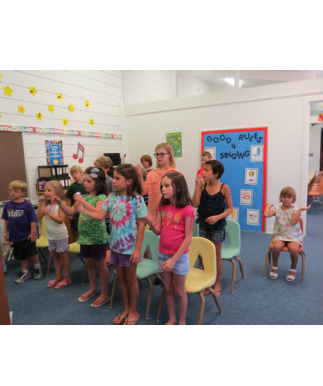 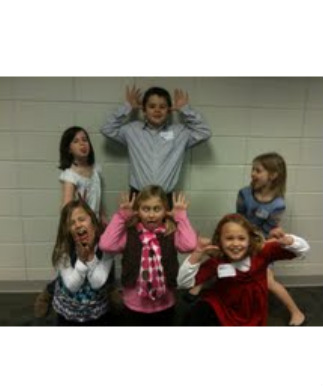 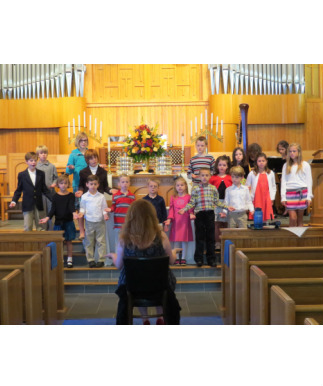 Children in kindergarten through the fifth grade participate in children's choirs, performing several times a year during the morning worship service and for special services including All Saints Sunday, Hanging of the Greens and Palm Sunday. 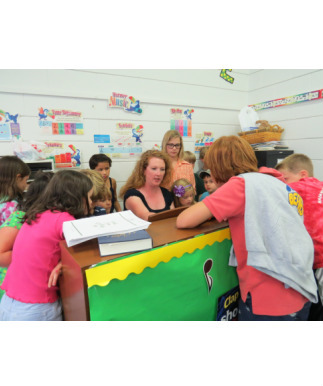 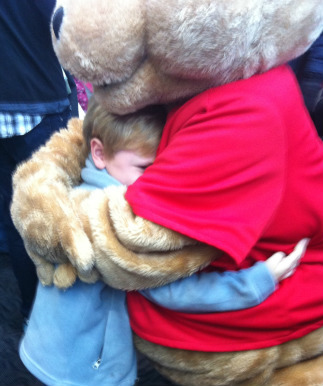 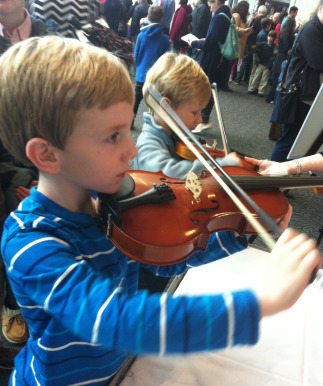 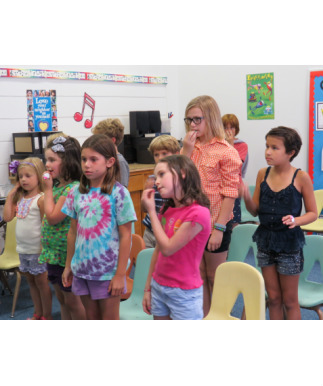 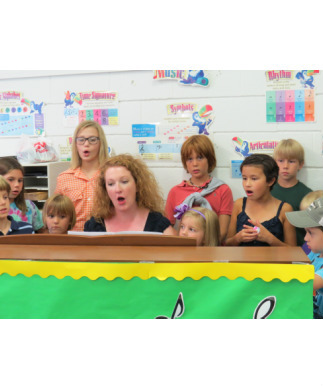 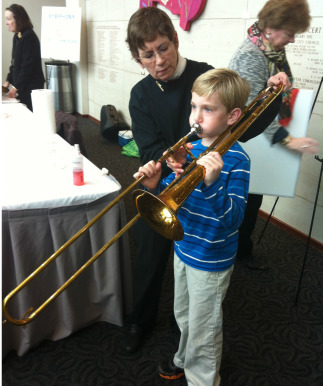 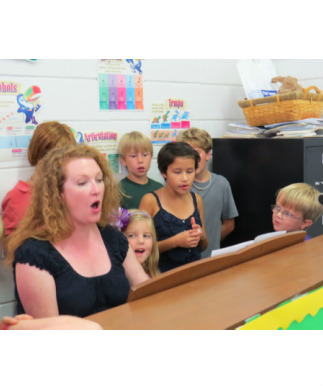 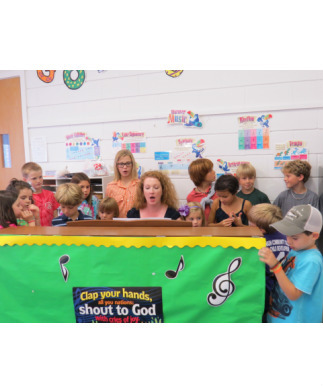 Children learn not only music theory, proper vocal technique, hymn tunes and diverse languages, but also what it means to be at the vibrant heart of worship and the importance of developing their faith. 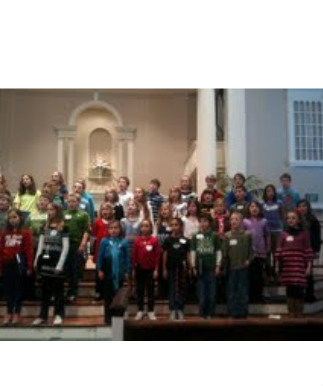 Rehearsals are held on Sunday eveningings from 6:15 p.m. - 7:00 p.m.